This top floor Condo has Amazing views from the large balcony. Top floor is great for security and privacy. Lots of great lighting from windows. 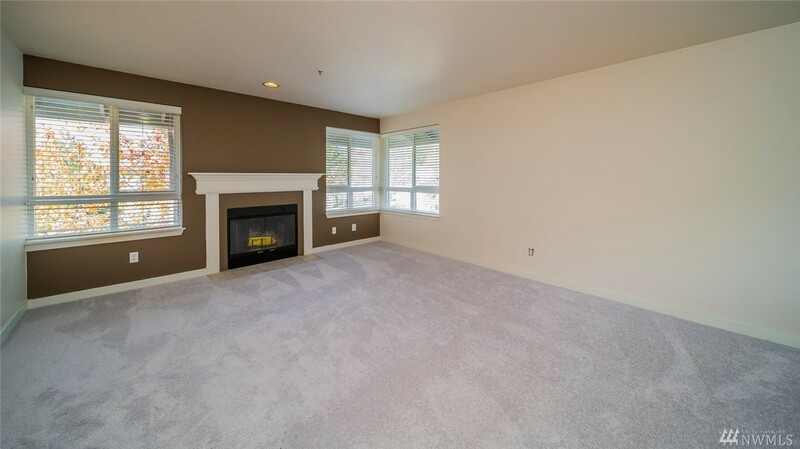 Newly painted floor to ceiling and brand new carpet wall to wall. Also has a brand new oven/range.